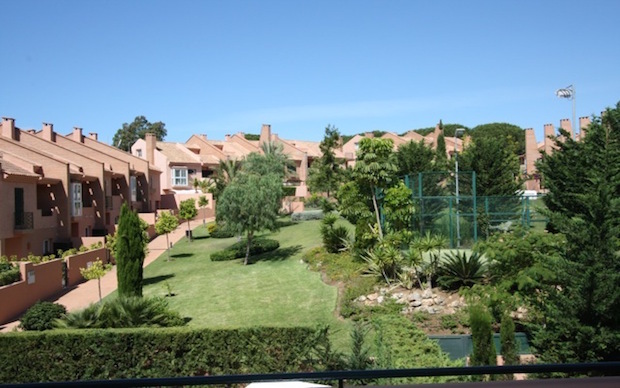 Los Monteros is one of Marbella`s most sought after residential areas. Situated on the east part of Marbella, Los Monteros area is about 15 minutes driving from the center of Marbella and approx. 40 minutes’ drive from the international airport of Malaga. Los Monteros is located on the beach side and offers a collection of exclusive villas, beautiful sandy beaches and high security service of 24 hours. The famous “Los Monteros” Hotel with its marvelous, trendy beach club “La Cabana” offers further luxury services and entertainment. Several prestigious golf courses are situated close to Los Monteros as well as international schools and the Costa del Sol Hospital.